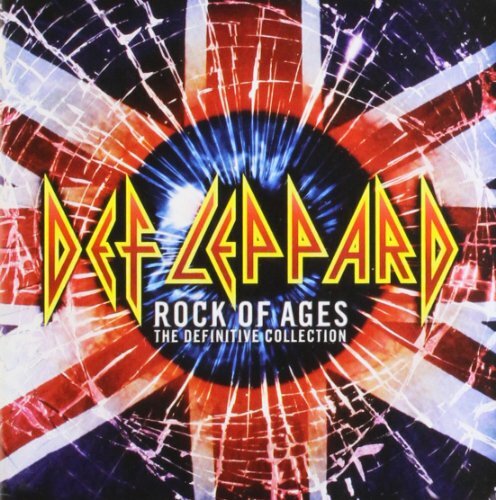 Download "Def Leppard - Miss You In A Heartbeat" for FREE!!! That shouldn't be from time to time. I sure found out, for love was such a crime. The more you care, the more you fall. Oooh, I miss you in a heartbeat. Oooh, I miss you right away. 'cause it ain't love, if it don't feel that way. a sad sensation I can't hide. To love is easy, it ain't easy to walk away. I keep the faith and there's a reason why. Now, I ain't big on promises, I'll be true to you. for some one like, baby for you. I miss you in a heartbeat. Yeah, I'd miss you right away. Oh, miss you in a heartbeat. 'Cause it ain't love if it don't feel that way.